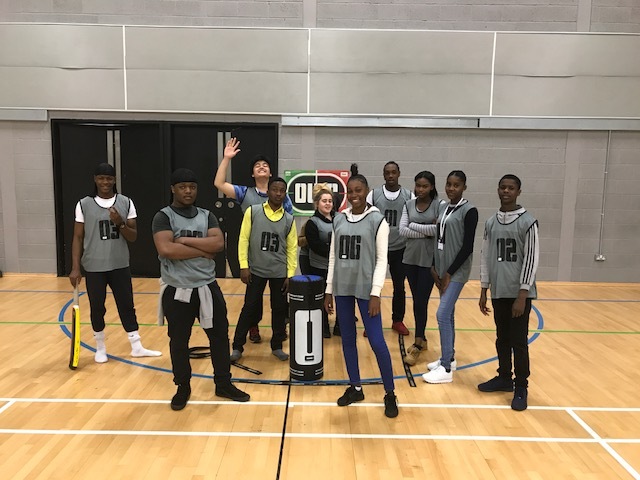 Students from Lambeth College Princes Trust Team Programmes are enjoying playing more Cage Cricket as part of their personal development helping to improve on team building by supporting each other, communication skills encouraging each other throughout the game. Leadership has also improved when they umpire in the red zone as they make the final decisions. Most of all they are having fun and keeping fit! 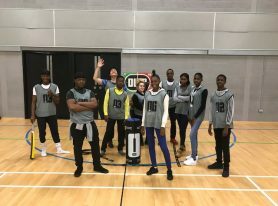 This has helped them to appreciate their skills and development required to improve and prepare themselves for the world of work and further education or training. Prince’s Trust Team Programmes are 12-week personal development programme for 16 – 25 year olds – a chance to gain new skills, take a qualification and meet new people. As part of the course, you can also spend some time developing your interview and CV skills to ensure your confidence is sky-high for when you take the next step. 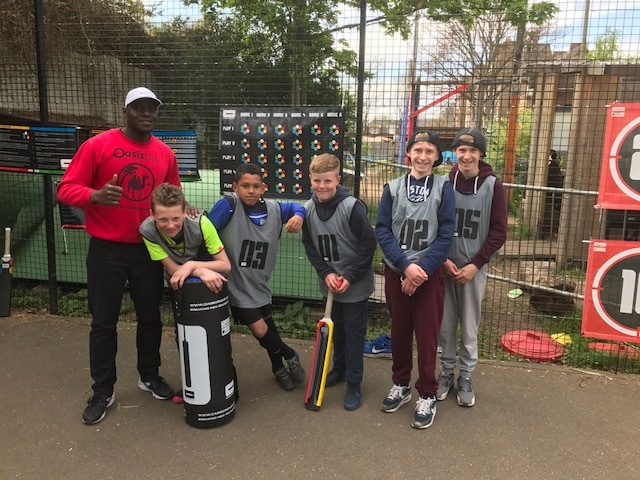 Cage Cricket is a great addition to the team programme. 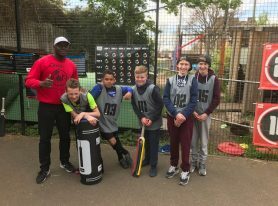 We will be delivering more Cage Cricket across the college leading to tournaments with other Prince’s Trust Team Programmes in the community with employers and other colleges.